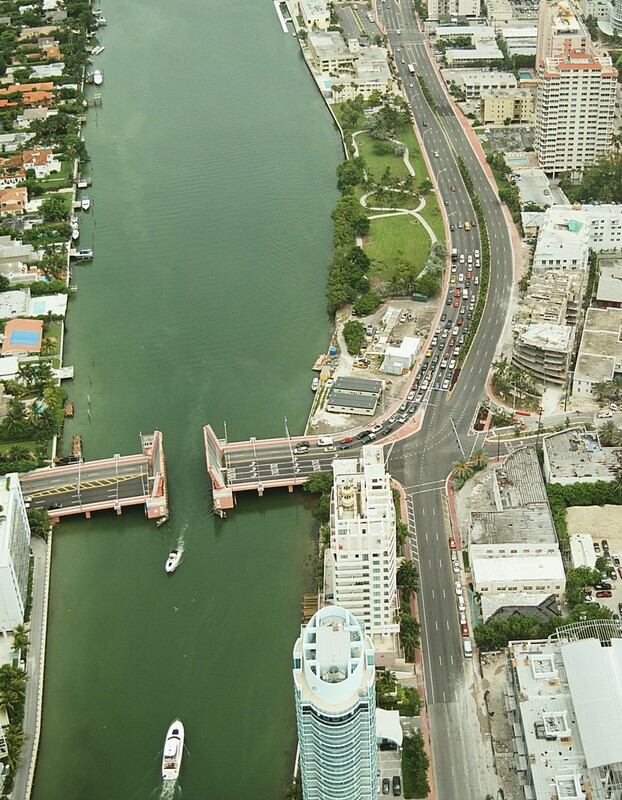 The area adjacent to this Project is a highly urbanized corridor and the construction impacts on the numerous residents, businesses, and communities had to be mitigated. 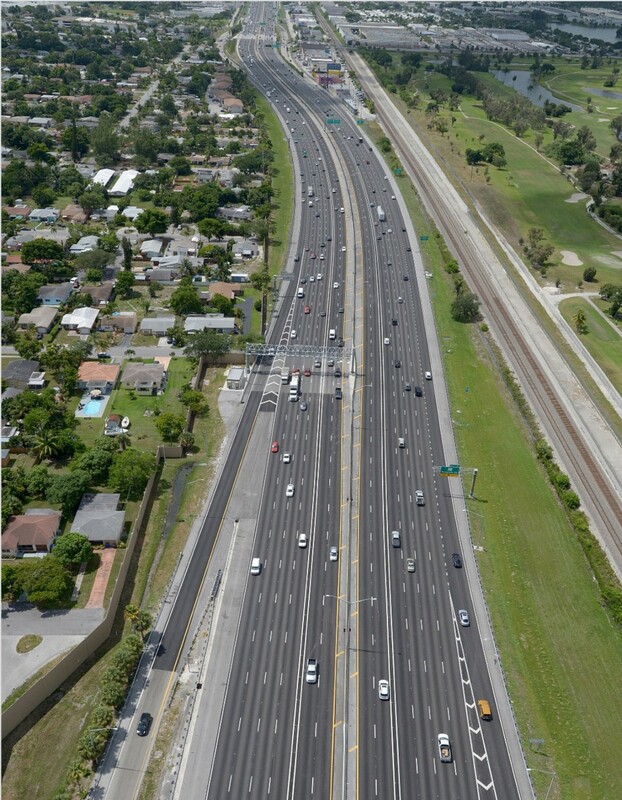 Some of the improvements made throughout the corridor included water drainage renovations (deep well and French drains), subgrade, limerock, structural asphalt, milling and resurfacing adjacent streets, curb and gutters, and a friction course. 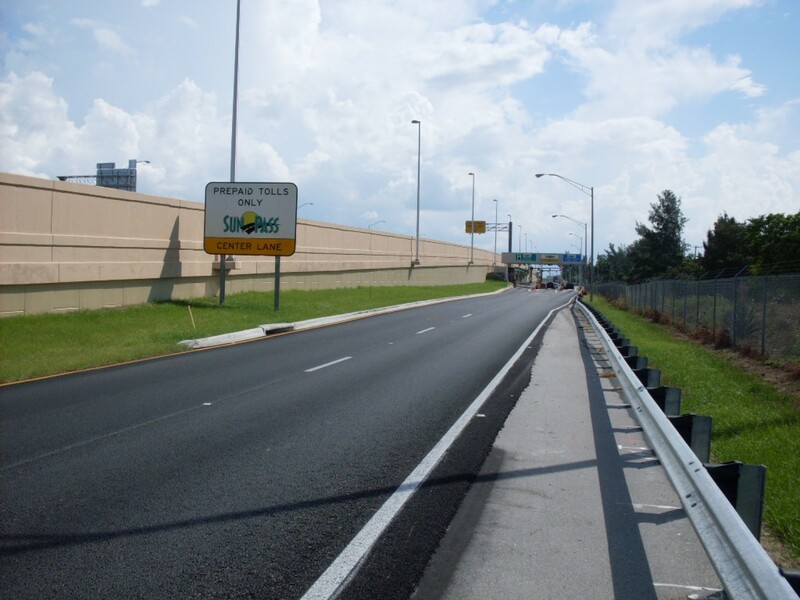 Sidewalks were added along both sides of the entire length of the project to accommodate pedestrians and cyclists. 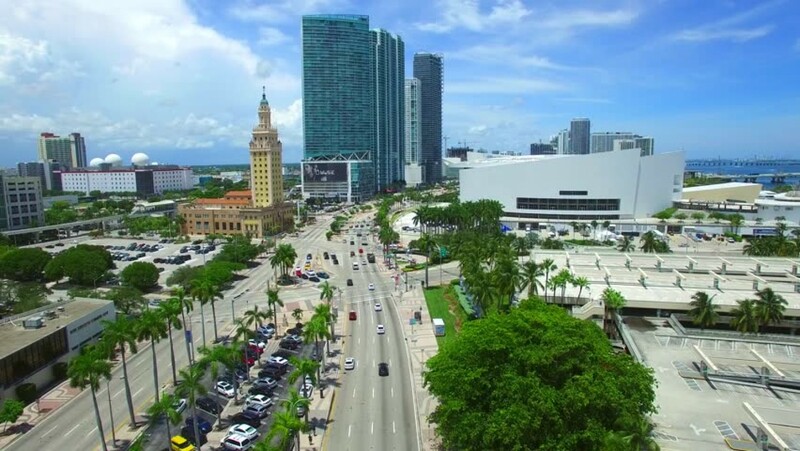 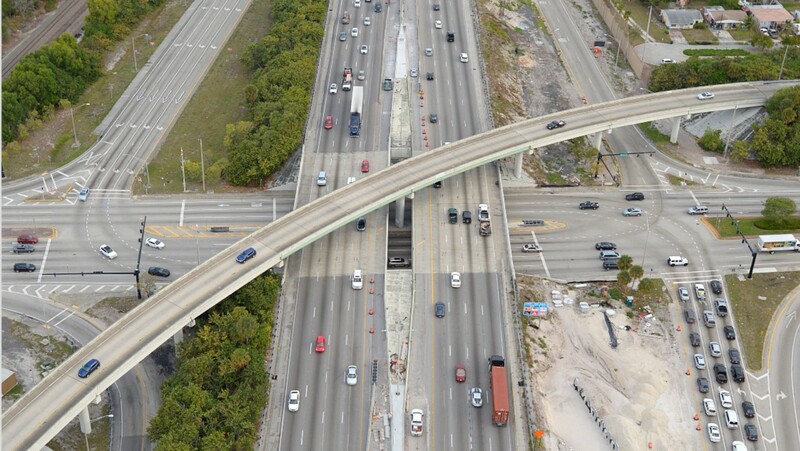 This major roadway reconstruction project posed several challenges that are of major importance and relevance to this Project. 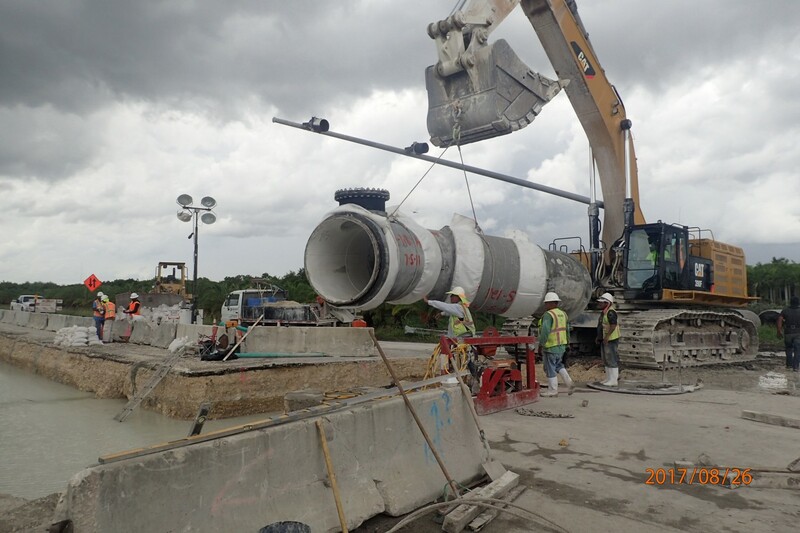 The reconstruction of the roadway and 16” water-main required a complex & proactive coordination effort with the local business and residents to prevent not only delays to the commuters, but also loss of water service to the residents & business. 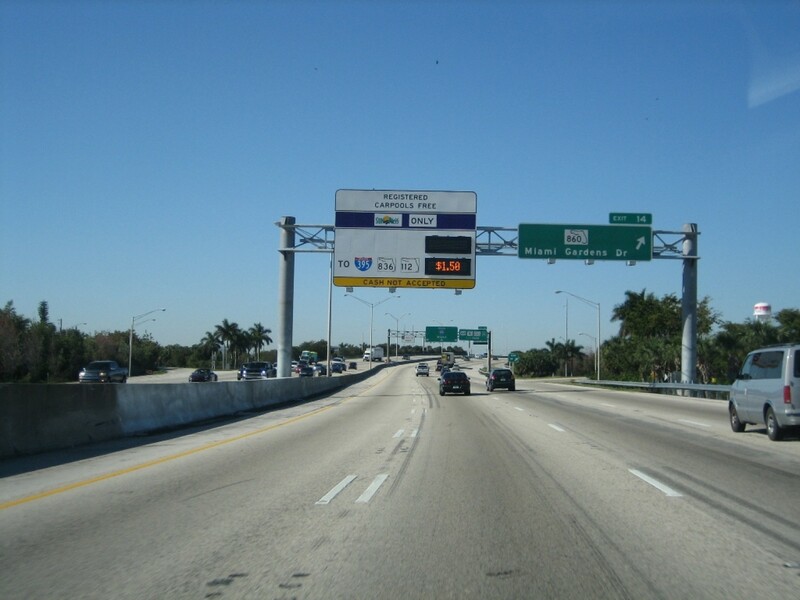 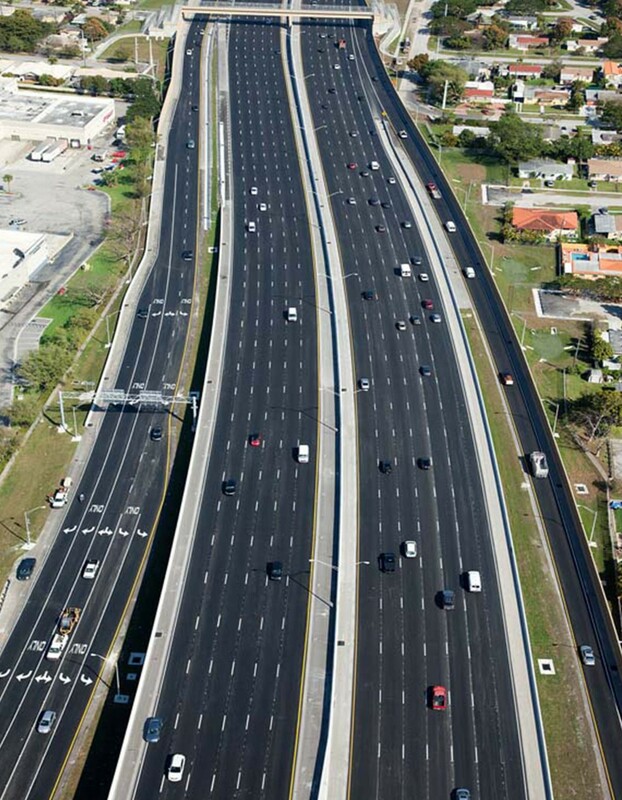 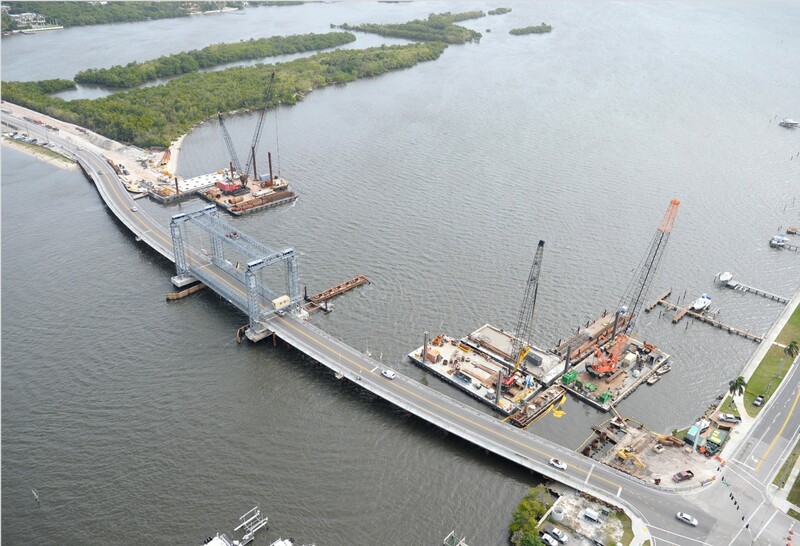 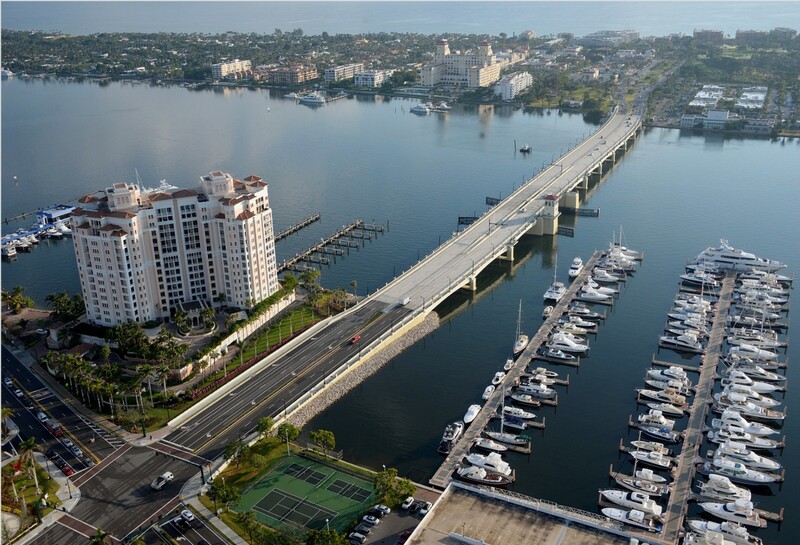 This project included the complete reconstruction of 6 lanes of divided roadway; completed reconstruction of 4 major signalized intersections; replacement of a 6 lane, low level bridge, with utilities, using phased construction to maintain 4 lanes of traffic; and replacement of 16” water-main servicing private and public residences as well as fire protection.